A must-attend event for the latest eyewear fashion. Make a date for this exciting opportunity to discover new products from over 100 global eyewear, equipment and contact lens brands. 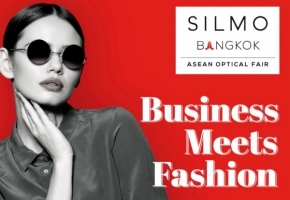 Pre-register today for free on our registration platform for SILMO Bangkok.